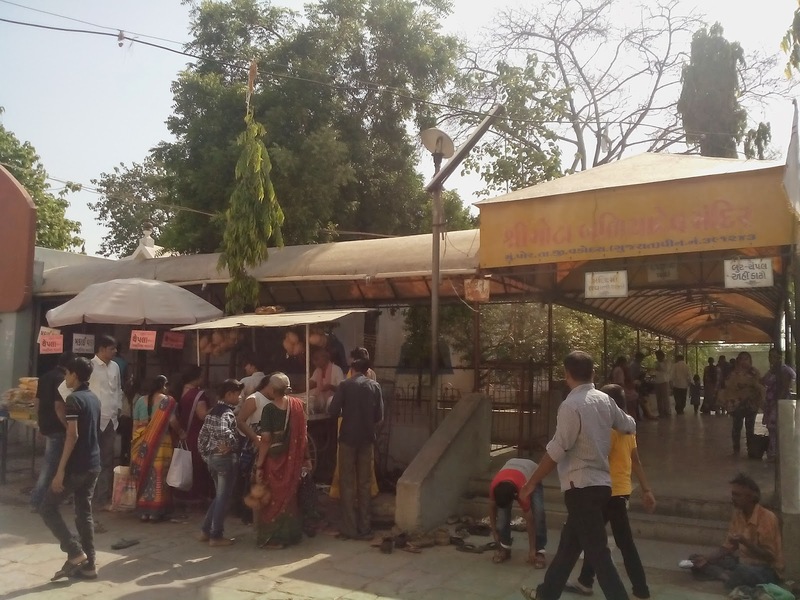 Here is Some Information about Mota Baliyadev Temple in Por Gujarat. 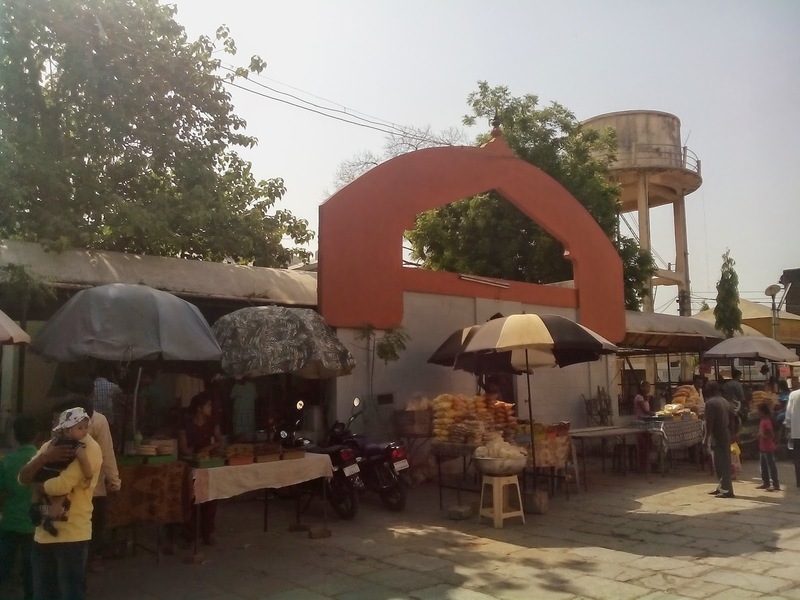 Location: Por Village ,near Vadodra city. The Baliyadev Temple is located in Por villagenear vadodra city.The temple was built in 500 years ago.The temple is dedicated to Hindu lord Baliyadev.Baliya grandfather, baliya bapaji, baliya powerful deity in this magnificent temple of the god named for the por village in Vadodara district of Gujarat. He believed in providing the many sant devotees come here. 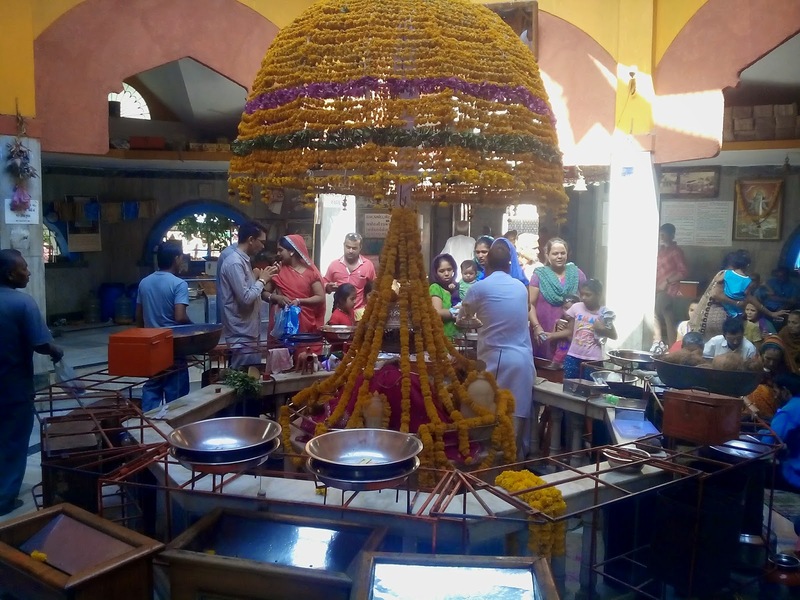 Ancient temples of the modern village in a corner of the small towns in the temple daheri and wzb lowercase letters he wrote to ‘baliya god’ and Krishna temple, Shiva Temple, Devi Temple anesaji temple, the temple premises ‘baliya god’ of a small dairy are the same. Visitor pray sradhdhapurvaka everyone watching the God who is God and religious history of the baliya much less know what it is. Hundreds of millions of our Hindu culture deities are seated in the temple deity also be introduced to the moisture. Baliya bapa that speak to the small temple deity solution carefully looking slightly surprised. Because each deity weapon in the hands of someone riding on a vehicle, four arms, but baliya crown atop the head of a deity and carefully look just like an intrepid soldier. Sapho royal faces, mouth mustache above statistics, ear kundalavala baliya long tilaka forehead of deity. 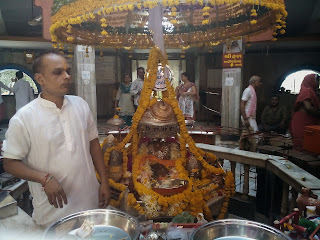 A Glance at him believed baliya other deities deity evacuation will salute the premises. The hero of the story duhkhaharta religious deity of – Shri Krishna and Kaurava Pandavas prevent war and the settlement of many attempts by other mahapurusoe also thanked ego Duryodhana, and war became inevitable. Ranabherio hit him, and sankhanada in nagara drum. 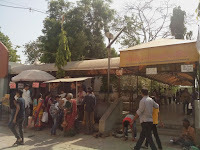 By Bus: Many Bushes and local Transport available to reach Por Baliyadev temple. By Rail : The Nearset Railway station is Vadodra and itola. By Air: The Nearest Local Airport is Vadodra and International is Ahmedabad.